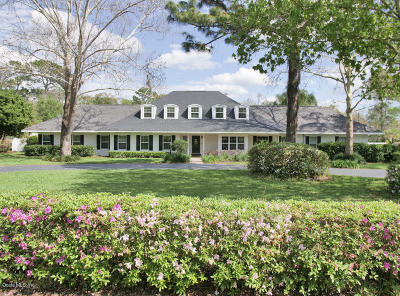 Learn more about homes for sale in Fort King Forest in Ocala Florida. There is a wide choice of both modern and traditional style homes in Fort King Forest. Most homes in these neighborhood are very affordable ranging in the middle to upper $100s. Here actual homes are affordable instead of living in small apartments and it is still close enough to travel to their jobs in Ocala. So one is bound to find the type of home they are searching for. 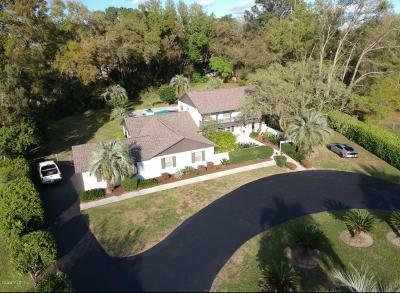 This established neighborhood is situated in the Southeast Ocala between Fort King and 8th St. The charm of owning a house in Ft King Forest or investing in this locality or Fort King Forest real estate lies in its easy accessibility to great schools, shopping centres, groceries and Silver Springs and Wild Waters Attraction. check out other Ocala subdivisions and if you have not found what you are looking for here in Ocala, checkout our homes for sale in Fort King Forest Subdivision.